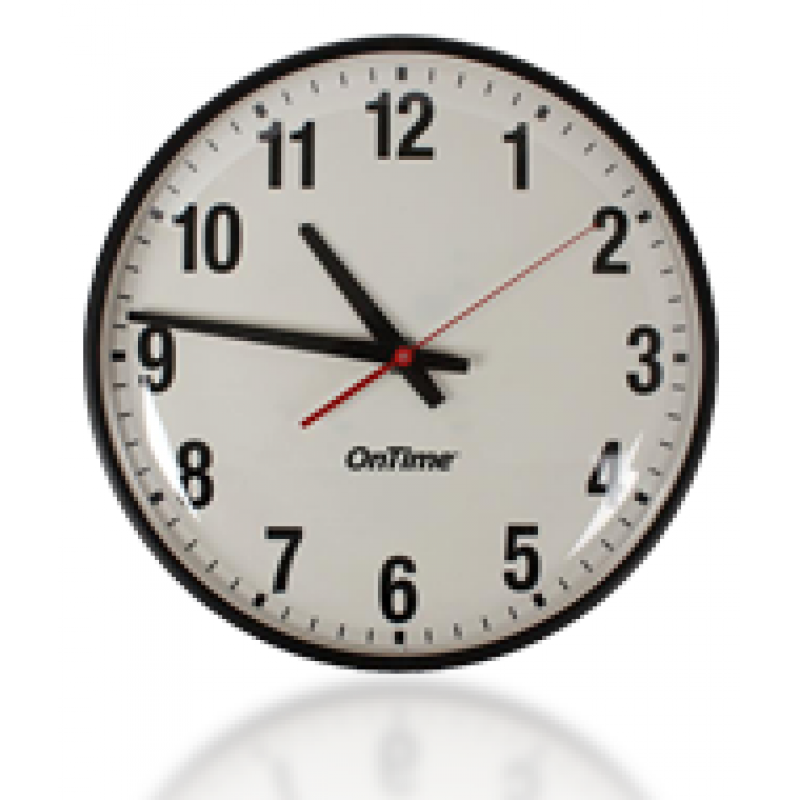 Does your business need accurate time to operate? 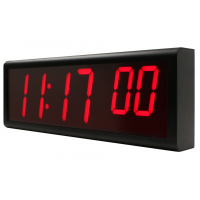 If so, you need a Galleon Systems Ethernet wall clock. 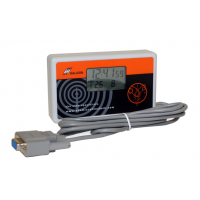 Ethernet clocks ensure that operations are conducted at the correct time, greatly increasing workflow and productivity. 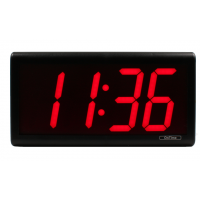 The clocks are low maintenance, easy to set up, and can be powered using Ethernet. 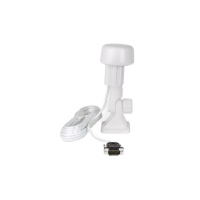 They can be mounted anywhere on walls. 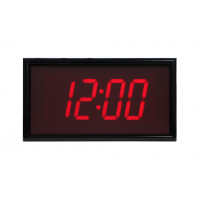 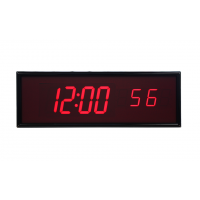 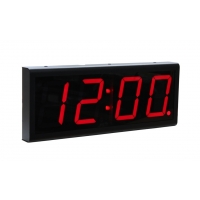 This means you can place your clock in a place that is visible to staff, without having to worry about extra cables. 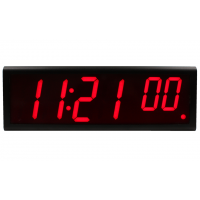 Why use an Ethernet wall clock? 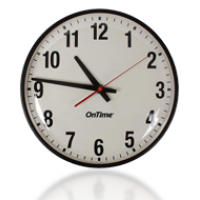 Schools that need accurate time for exams and lessons. 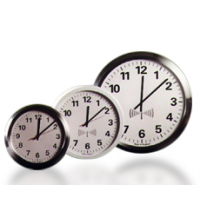 Offices that have deadlines, meetings, and certain times for lunches and breaks. 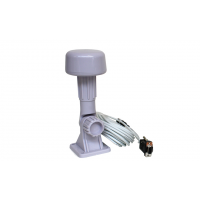 Warehouses that need to adhere to strict manufacturing and logistical times. 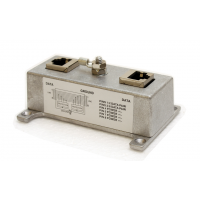 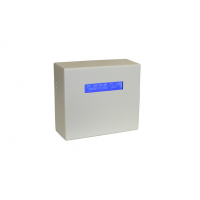 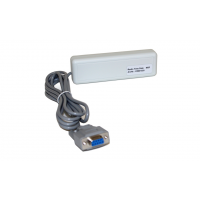 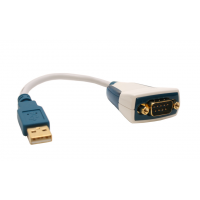 Ethernet clocks can be easily mounted on any wall and can be powered using only Ethernet. 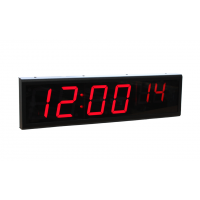 This eliminates the need for an alternative power source, meaning you can place your timepiece in a place that is easily visible. 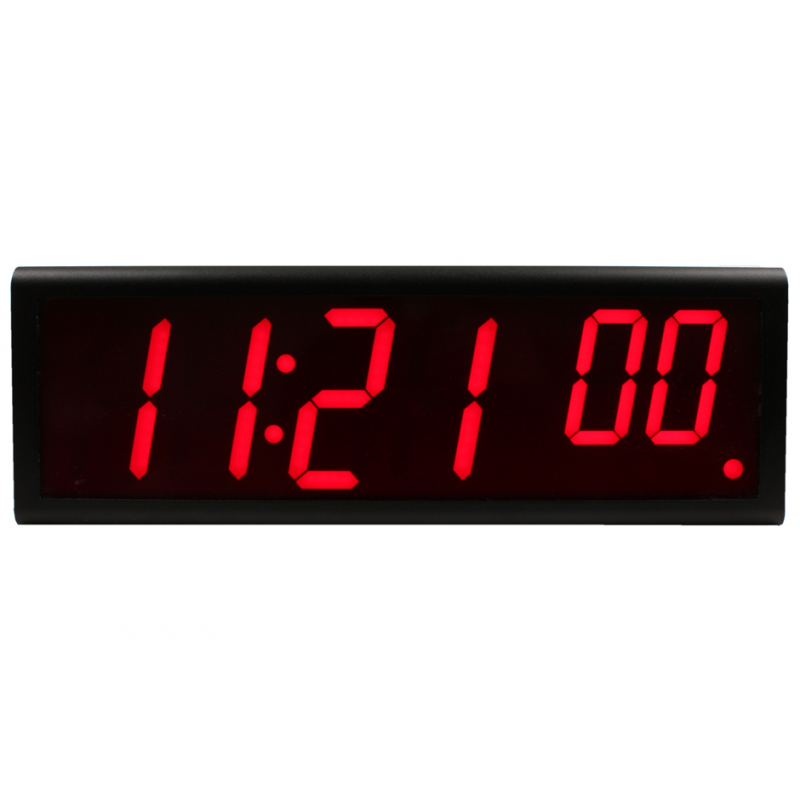 If you require accurate time, an Ethernet wall clock is essential. 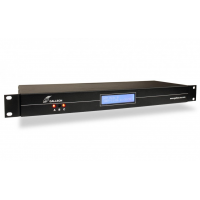 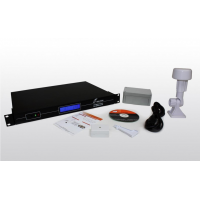 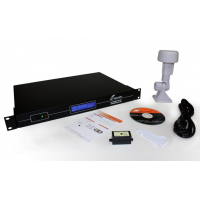 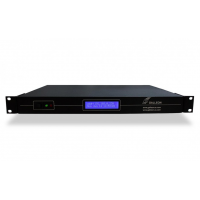 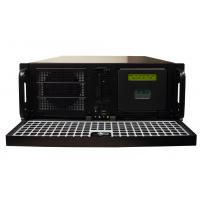 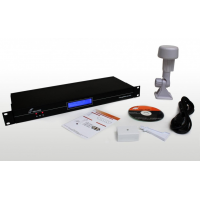 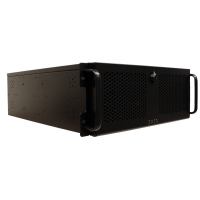 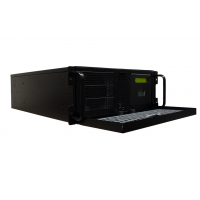 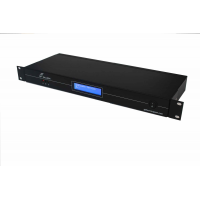 Can be synchronised with NTP time, ensuring the time is highly accurate, consistent, and reliable. 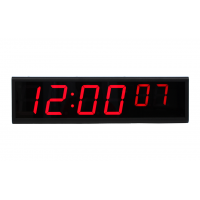 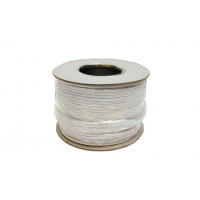 An Ethernet cable can power the clock, eliminating the need for other power cables. 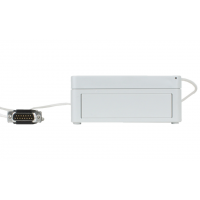 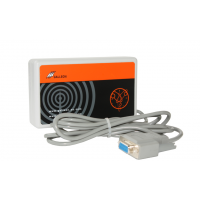 Ethernet clocks are available in analogue or digital. 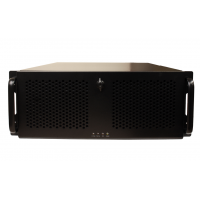 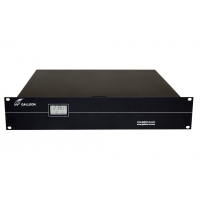 Galleon provides lifetime technical support and a 12-year warranty. 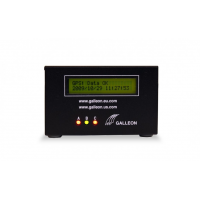 Galleon Ethernet wall clocks are manufactured in the UK. 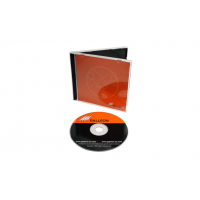 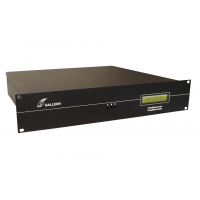 If you require accurate time from a source that’s easy to operate, maintain, and manufactured with over 20 years’ experience, you need a Galleon Systems Ethernet wall clock.